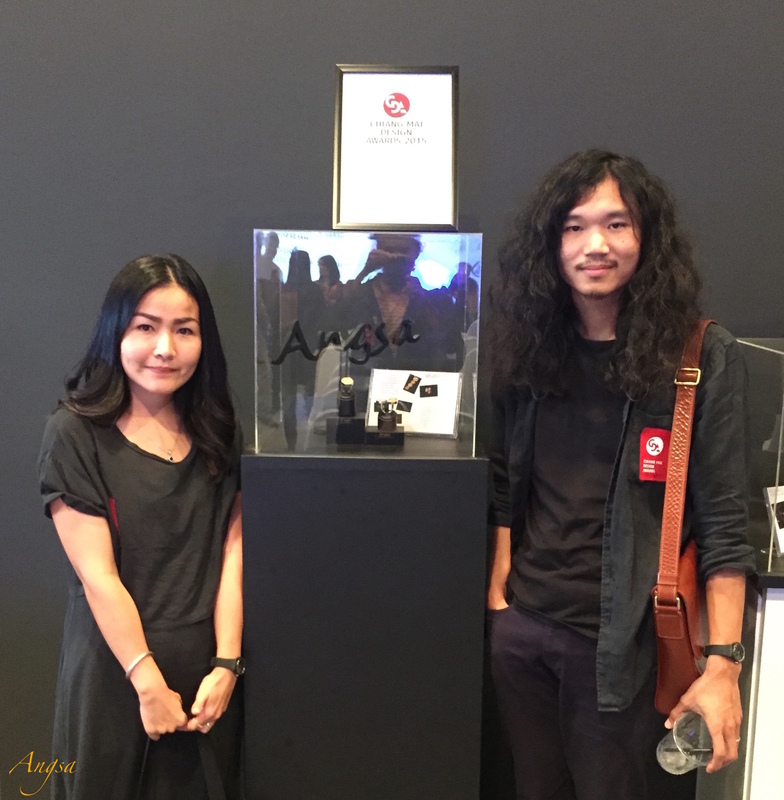 Hongsara & Angkan developed the love for Filigree art from their father, the first-generation jeweller when he was just a teen. His father Mr Pongmit started filigree art jewelry since 1971 for the Lanna people in Northern Thailand and has accumulated 40 years of experience since then. Each pieces of jewelry is hand crafted and hand-made, maintaining the quality of the products. Today, Hongsara & Angkan carried on the tradition and developed both traditional and contemporary filigree jewelry art pieces under the brand "ANGSA"
Filigree is derived from the Latin word filum (meaning thread). Filigree is an ancient art tracing back 5000 years, consisting of twisting the fine thread-like wires to shape and solder into highly delicate ornamental lacy designs. This lacy metal technique is one of the oldest and most beautiful art forms; are able to create multi-layered designs, such as flowers and insects. The Royal Peacock Filigree Earring นกยูงเป็นสัญลักษณ์ของผู้หญิง หมายถึงความสง่างาม ความพร้อมสะพรั่ง ความรักและความสุข งานทองโบราณ เพิ่มความเลอค่าด้วยดวงตาประดับเพชร. Peacock symbolizes femininity. Its meaning are elegance, wealthiness, adoration and happiness. Its ancient gold craft-work with precious diamonds. Inspiration from Indonesia and Cambodia. Tung (ตุง) 2016 เครื่องสักการะที่เป็นเอกลักษณ์ของล้านนา แสดงถึงความดี และใช้เป็นพุทธบูชาในพระพุทธศาสานา ชาวล้านนาเชื่อว่าถ้าแขวนตุงไว้หน้าบ้านจะแสดงถึงการต้อนรับ ความยินดีของเจ้าของบ้าน. The structure, forms, outline of the filigree technic.